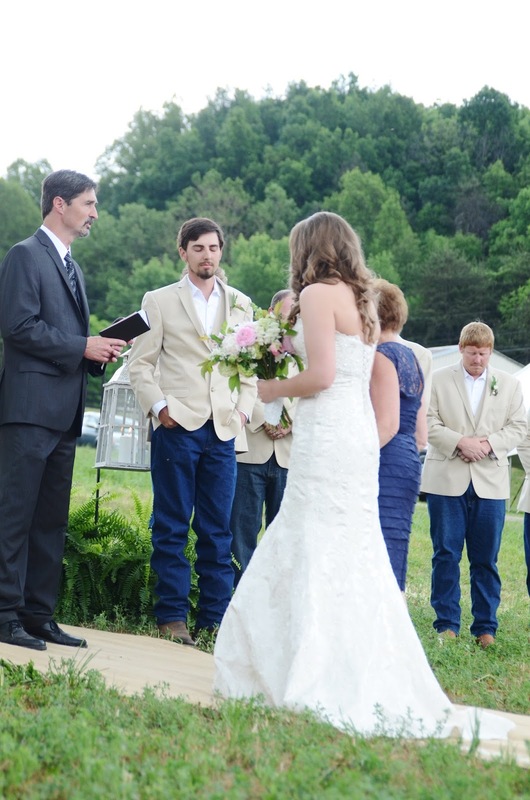 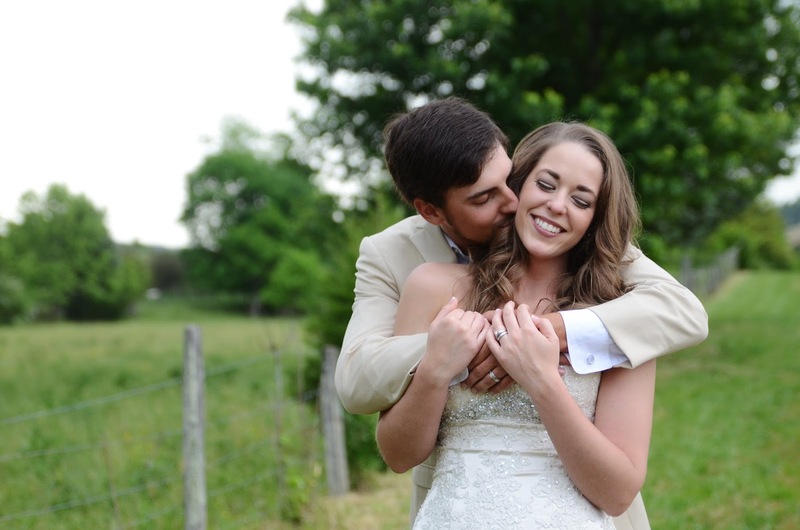 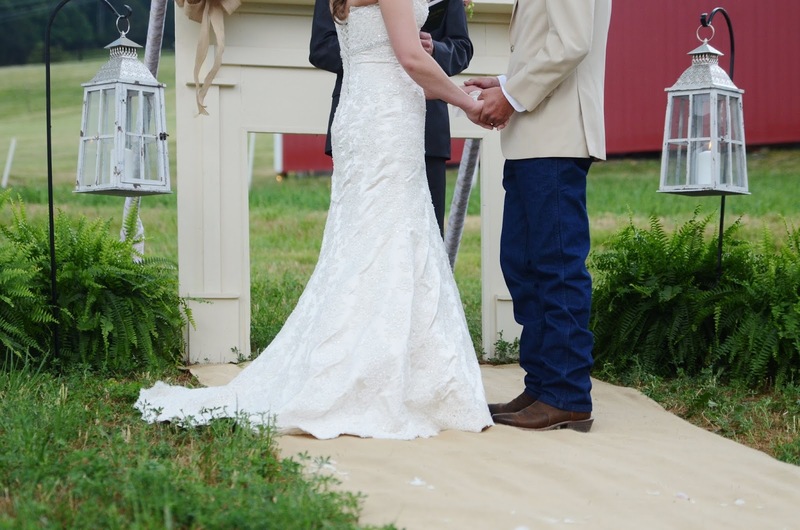 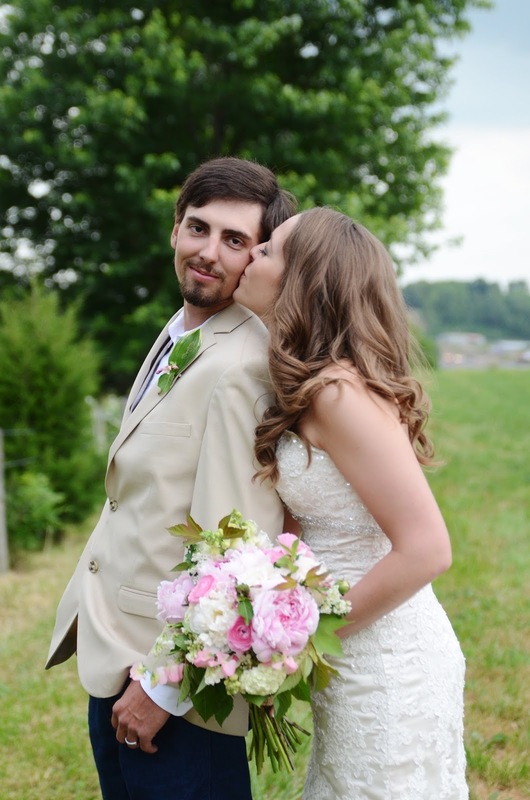 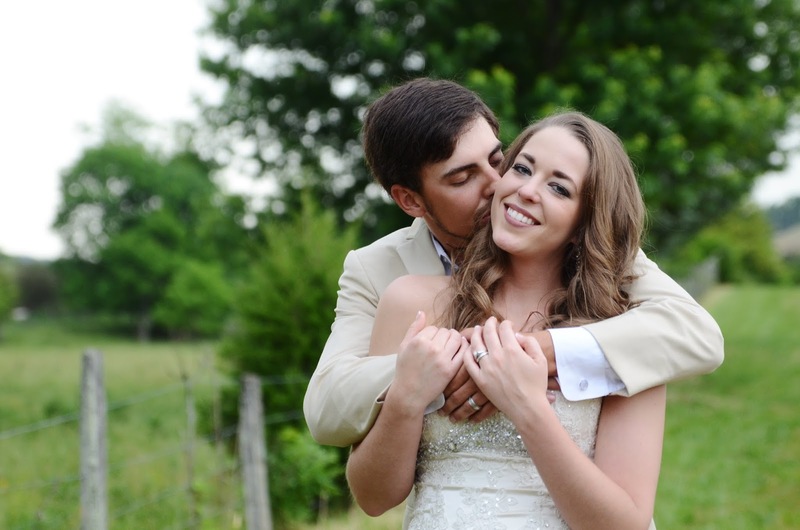 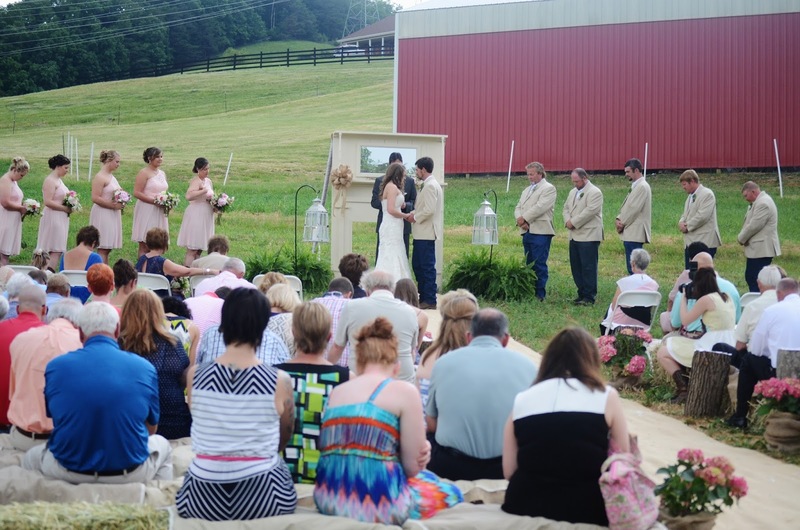 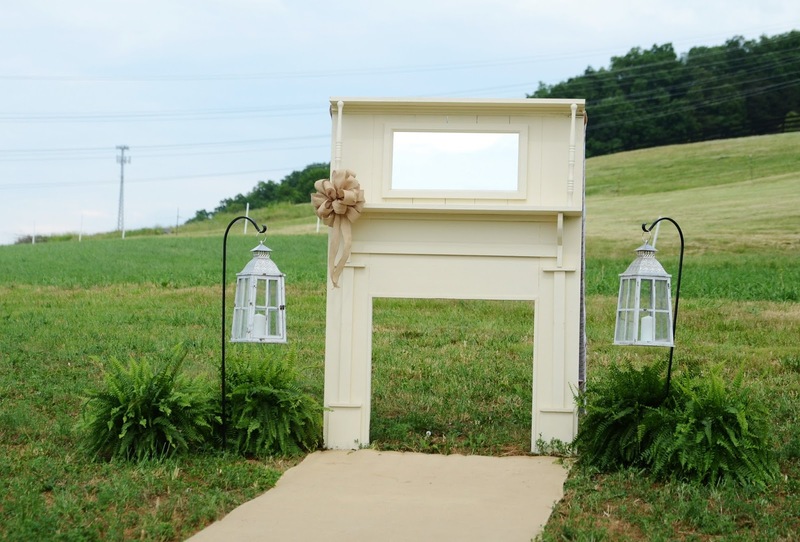 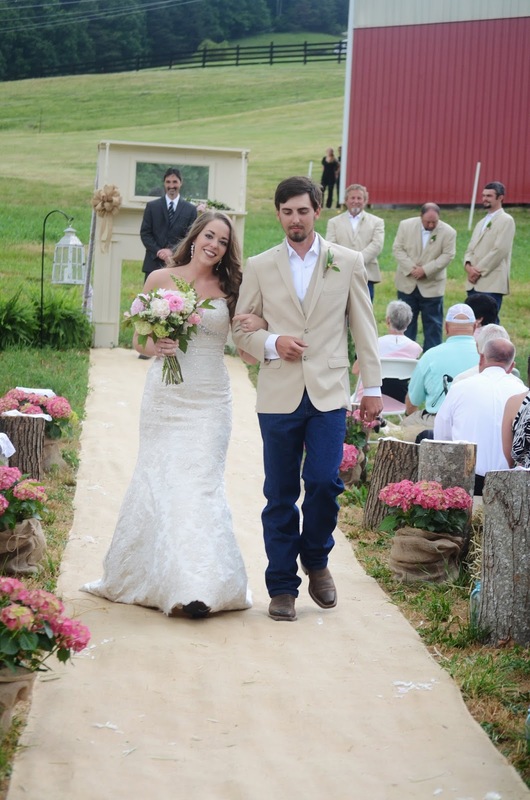 Madison and Chase chose a beautiful setting on a family farm to to say their vows. 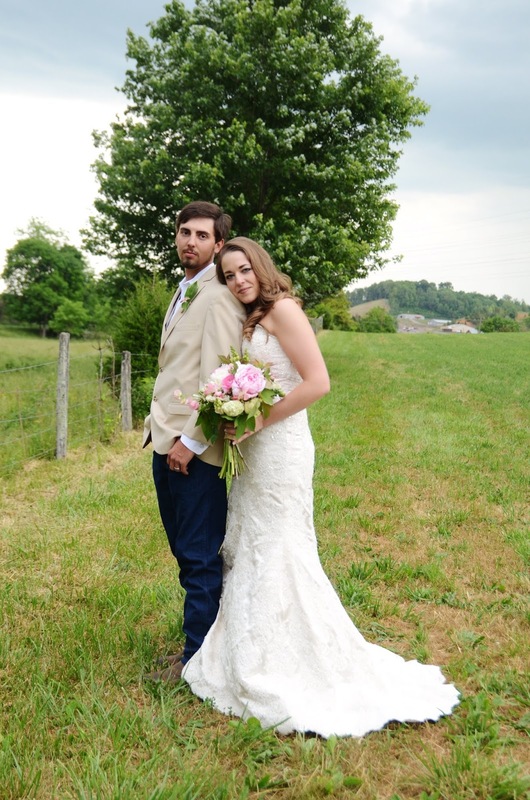 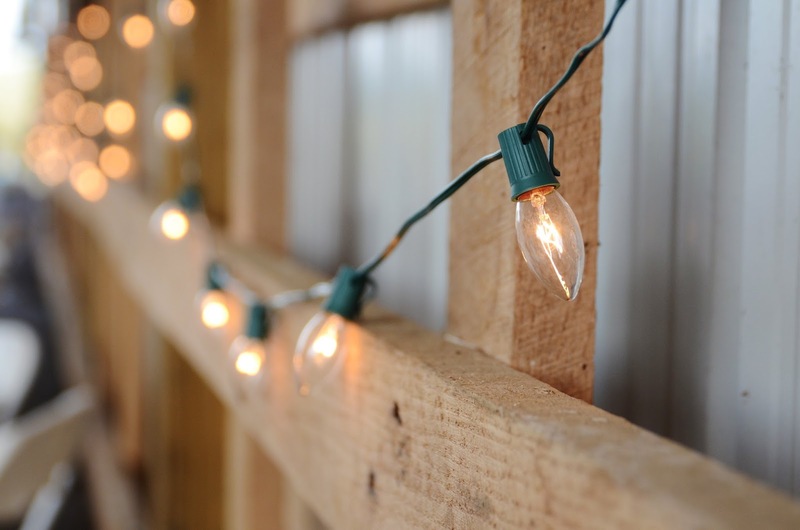 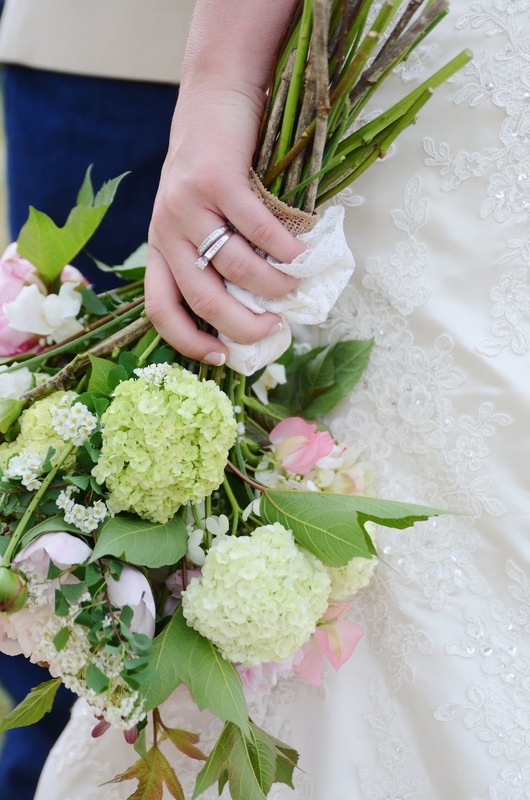 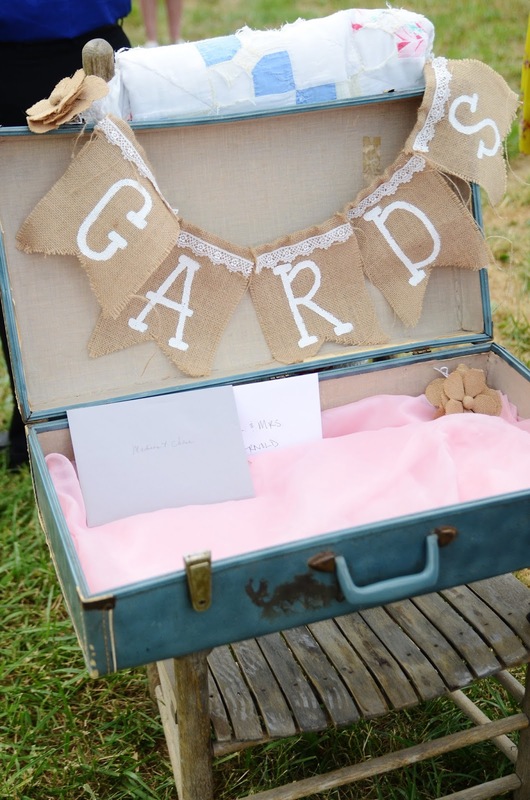 Their wedding is full of country charm and DIY details. 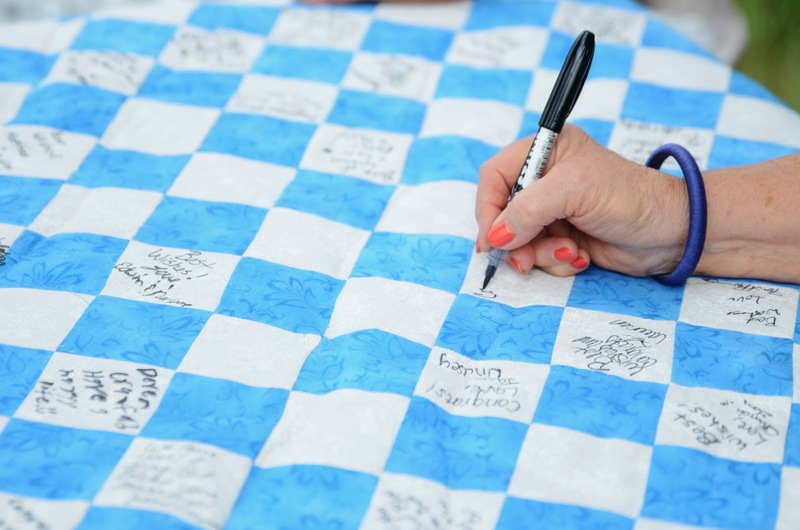 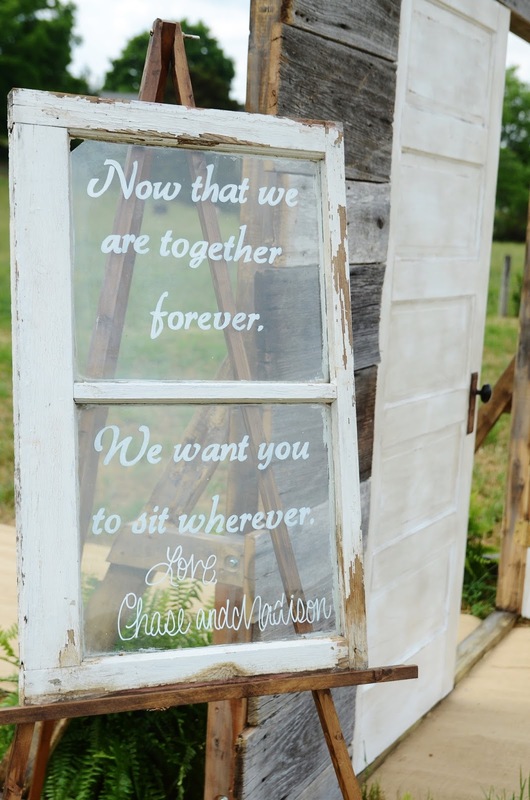 The windows were originals salvaged from the couples farmhouse, a quilt that served as a guest book was sewn by a close family friend, and Madison saved the mason jars for just the perfect occasion for quite some time. 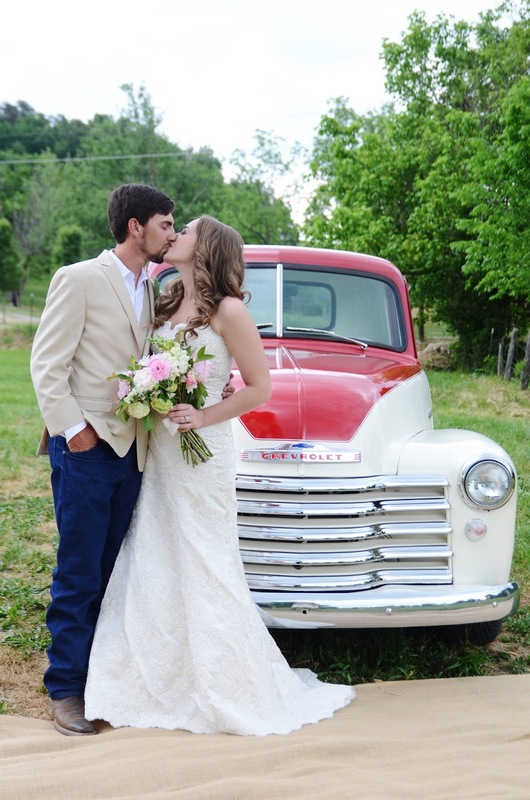 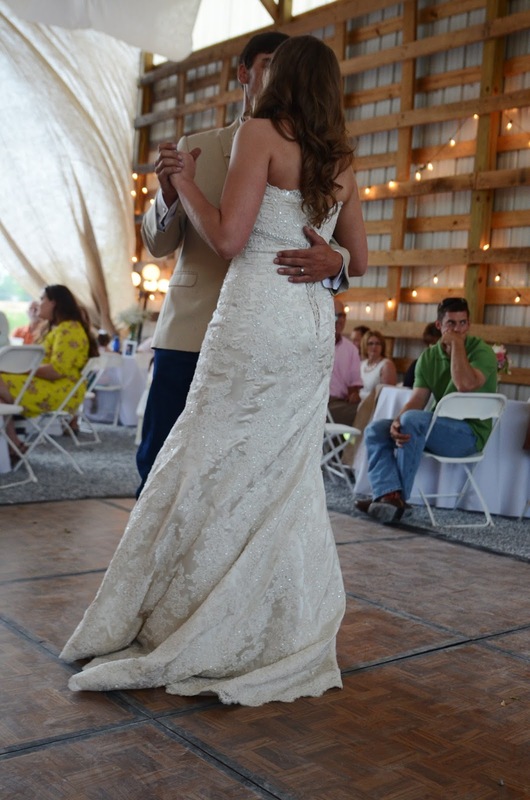 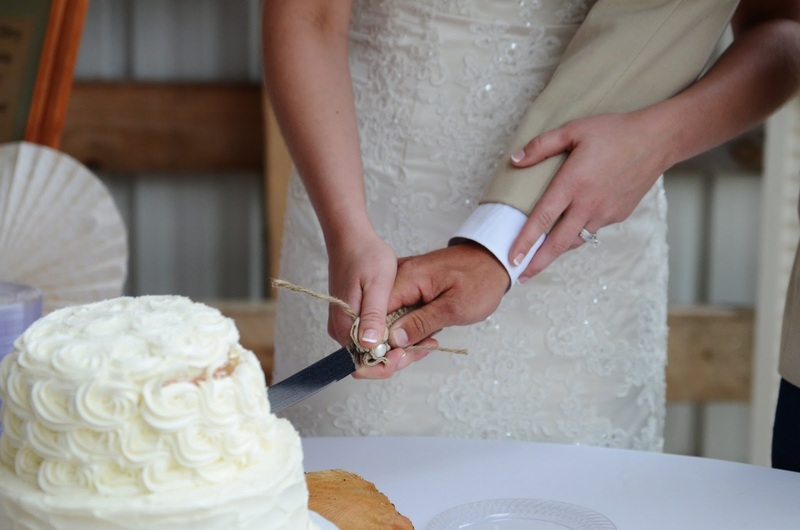 A big thanks to photographer Jessi Pansock for sharing this wedding with us!